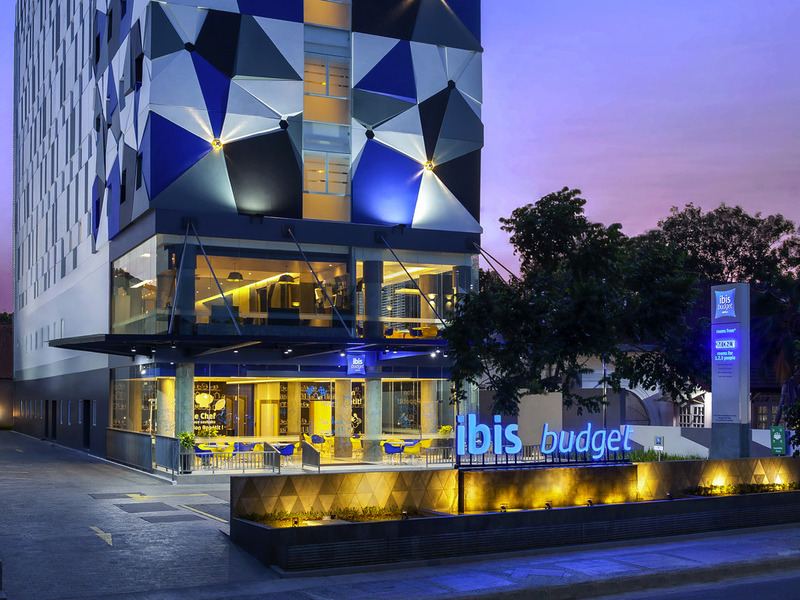 ibis Budget Cirebon is the first AccorHotels property in the city. It features 138 modern rooms designed to deliver essential comfort at budget prices. Each room adopts the Cocoon concept and features the new ibis sweet bed, fluffy pillows and bolsters. T he hotel also has meeting venues with modern Audio Visual equipment. Perfect for business and leisure travellers. A developing city in the north coast of West Java province. Economy is dominated by manufacturing, trade, tourism, transport, communications and service sectors. Suitable for business, leisure, family travelers as well as Pilgrims. We offer Shuttle service from/to the Cirebon Train Station ( Kejaksaan) by paying only IDR 4,000 for Parking Fee at the Train Station. Our Rooms adopt the Cocoon concept. Each room features a colorful LED shower, soft duvet, more than 40 TV channels, free WIFI and extended Buffet breakfast & signature Local Cirebon Dishes rotated everyday. A Truly Essential Comfort in a Budget Price!